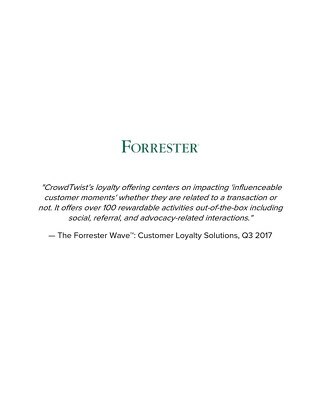 The path to customer loyalty can have many detours. This is no different for Generation X consumers. 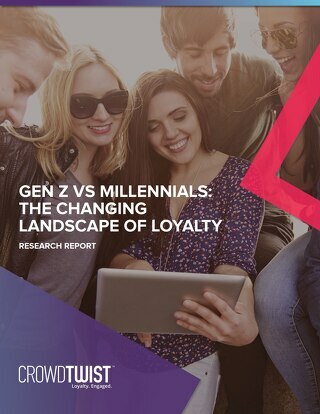 While brands may have to work harder to win loyalty from this skeptical group, it’s time well spent. 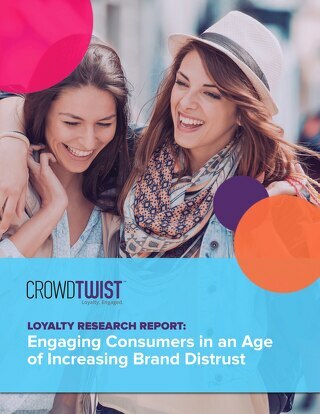 Securing loyalty from these middle-aged consumers requires that brands be genuine with their marketing initiatives and relevant with their loyalty rewards and offers. 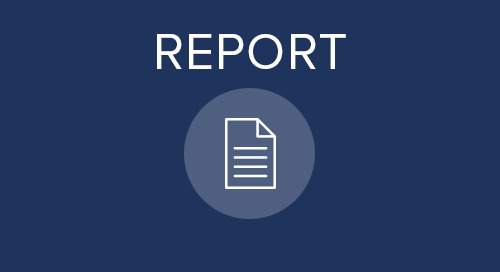 This is the second report of a three-part research series.